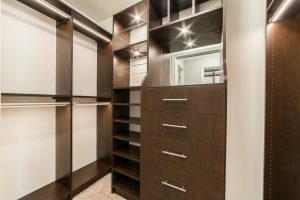 How would you like to have a custom built walk in closet complete with lighting? 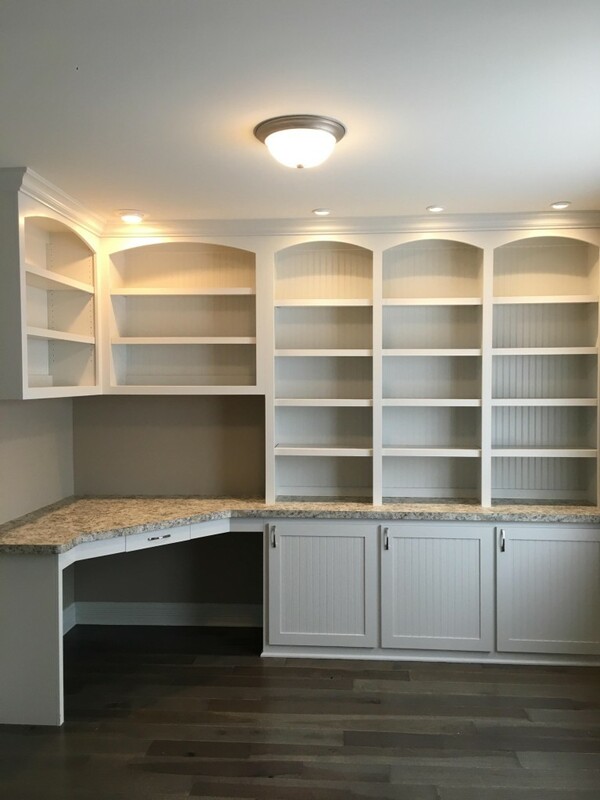 Maybe a custom built home convenience center is what you would like. 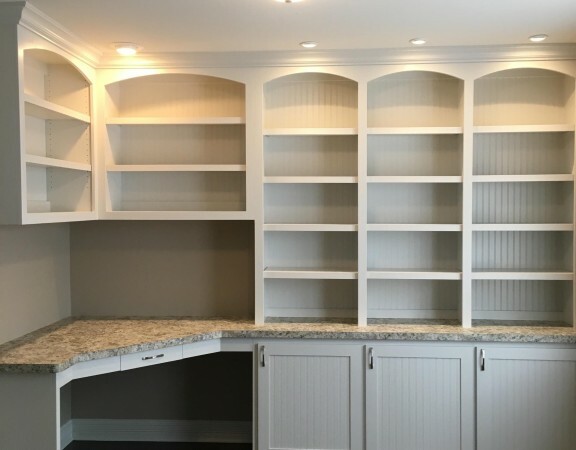 You decide how you would like it to look and the finish you want and leave the rest up to us. 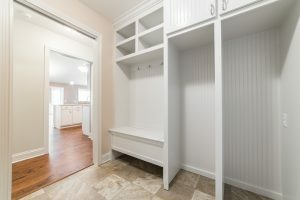 Here is just a sample of what you can create.